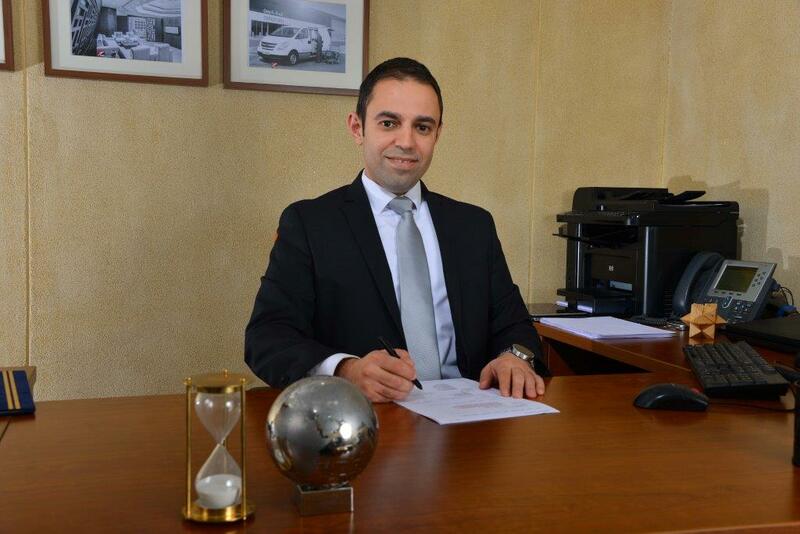 Rami Al-Haddad, Group Chief Information Officer, heads all Information Technology functions at NAS, including Infrastructure, connectivity, systems, cybersecurity, and user support, as well as digital transformation, business intelligence and innovation. Rami joined NAS in 2013 as Director - IT, taking on strategic initiatives to transform the role of IT from a supporting function to a business enabler, and from a cost center to a profit center. During his tenure, Rami was instrumental in revolutionizing the impact of IT to give NAS a competitive advantage. This included expanding NAS portfolio of services to offer technology solutions, deploying multi-million dollars revenue generating services, and introducing innovative technologies to enable NAS growth at minimal cost and lead-time. Furthermore, under his leadership, NAS developed a number of world class ecommerce platforms connecting travelers with airport service provider across the globe. NAS IT achievements are repeatedly highlighted through several prestigious recognitions and awards including; ISO 20000 for IT service management, ISO 27001 for information security, ISO 22301 for business continuity, 2017 Aviation ICT deployment of the year, 2015 best airport mobile app of the year, and 2017 CIO 100. Rami holds an engineering degree from the UK, and a Masters in Management from Australia.